Handles applying food. If player is applying, takes care of messages and dragon special food. 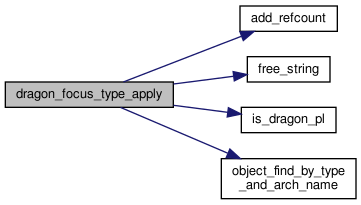 Definition at line 52 of file dragon_focus.c. 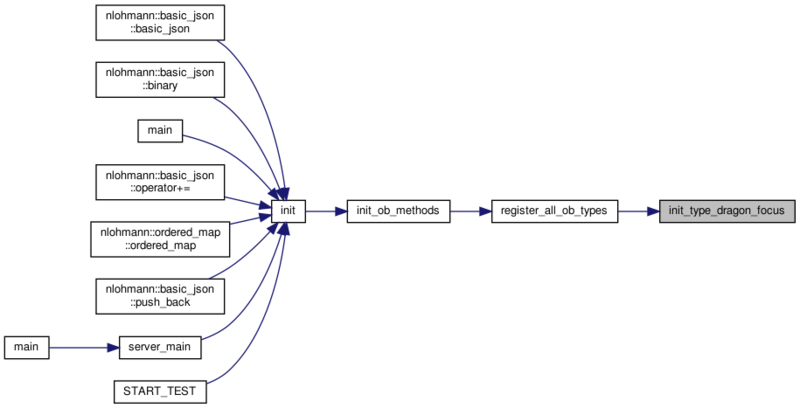 References add_refcount(), obj::animation_id, liv::exp, obj::face, FORCE, free_string(), is_dragon_pl(), METHOD_ERROR, object_find_by_type_and_arch_name(), PLAYER, obj::stats, obj::title, and obj::type.